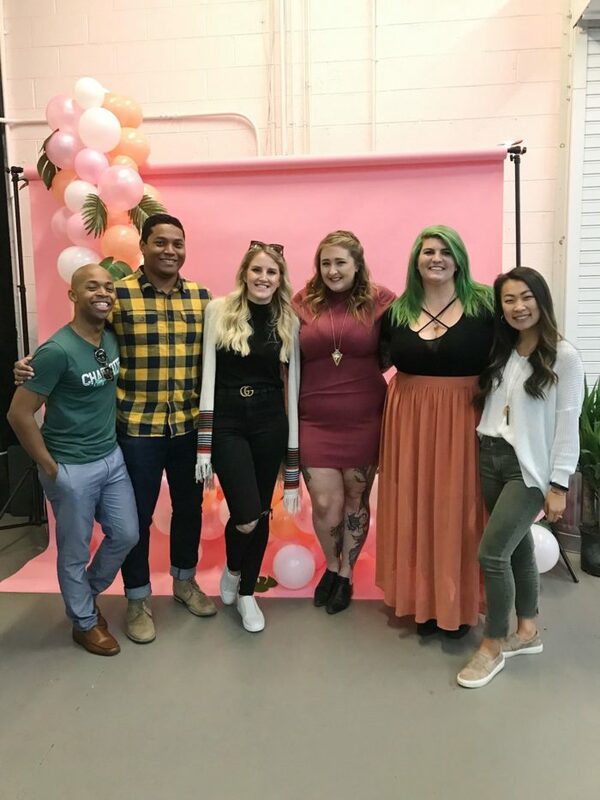 28-year-old Kayla Godfrey launched her Etsy shop Rose Gold Rebel on a whim in February 2016. Her goal was to bring in an extra $200 a month for groceries by selling coffee mugs printed with her own custom designs. In 2018 she fulfilled nearly 20,000 orders generating just under $1 million in revenue. 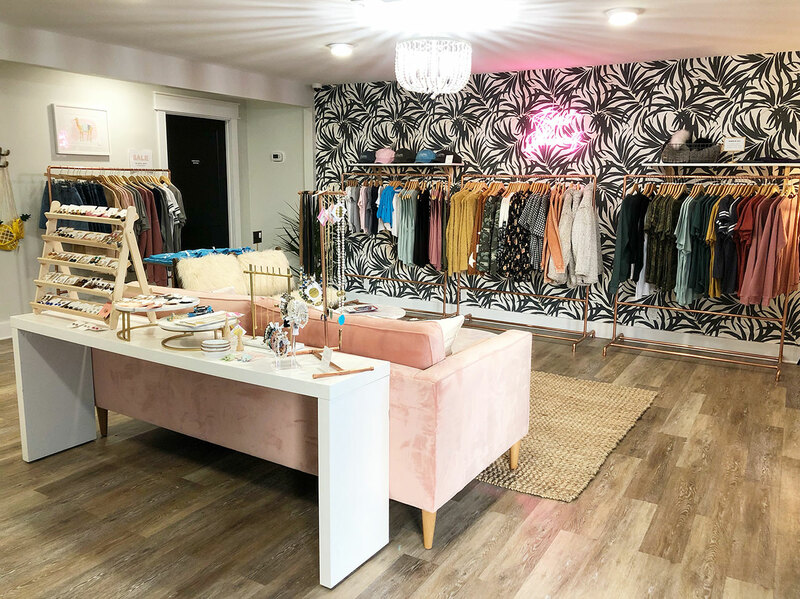 The operation has grown from a spare bedroom in her home to a 2,000-square-foot production facility and retail storefront in Plaza Midwood staffed by an 8-person team. Today, her once humble hobby shop ranks among Etsy’s top 100 in daily sales volume out of nearly two million vendors on the platform. And Godfrey’s just getting started. Tipsy Elves, one of the most successful Shark Tank investments of all time, built a $50 million business selling deliberately tacky sweaters. Despite her success already, Godfrey has a unique challenge in overcoming the assumed quaintness associated with businesses built on Etsy. Rose Gold Rebel is known for a certain brand of unapologetically cheeky apparel, mugs and mousepads featuring inspirational, funny and relatable designs like My dog is my Valentine or May your coffee be stronger than your toddler. Out of the 473 items in the shop, the bestsellers are bachelorette party tees designed for groups. Godfrey launches new products online or in the retail store weekly and recommends new vendors enter the market with a minimum of 100 listings before launching a shop. That means offering lots of products, utilizing eye-catching professional photography (Godfrey recommends 8-10 shots per item) and writing compelling, search engine-optimized descriptions that drive traffic to the listings. Godfrey knows a thing or two about succeeding in the crowded marketplace. Although Etsy doesn’t provide an official shop ranking, third party apps that track the site’s sales rank Rose Gold Rebel in the top 100 for overall daily sales and top 50 for apparel sales. That’s out of 1.98 million shops. Her role has evolved and expanded with the company’s growth but Godfrey still oversees all product design, which requires a constant flow of idea inspiration. She keeps a running list of design ideas on her phone and carries a sketchbook in case ideas pop up on the fly. “Creativity can’t just be turned on or off, so when you have a moment of clarity, you have to go with it,” she said. 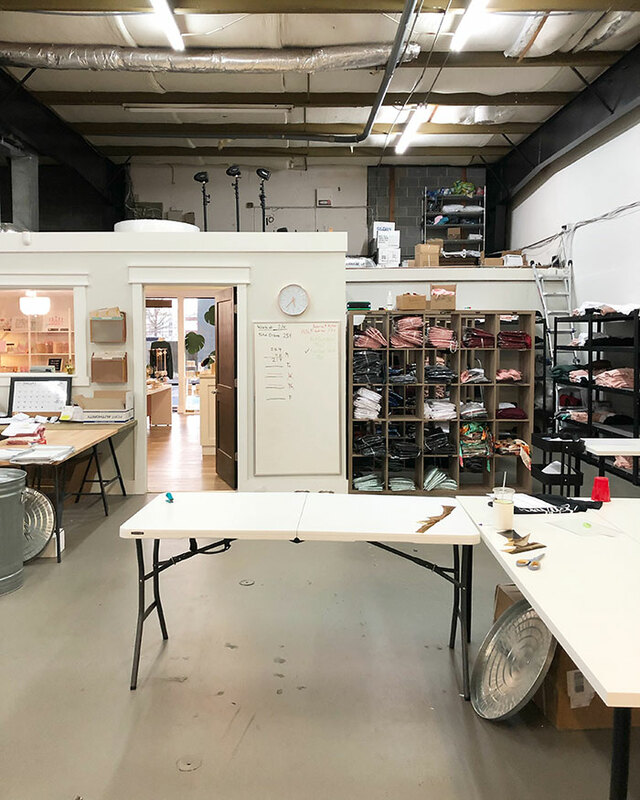 In late 2018, Godfrey and her team moved out of her family’s home into a 2,000-square-foot production facility and retail shop in Plaza Midwood. A mountain of bubble wrap in their four-year-old son’s room was dubbed “the snowman”. “Needless to say, we needed our home back for our personal sanity and we desired to grow the business into something more legitimate and structured,” she said. Although they had originally set out in search of a warehouse operation, they lucked out with a space that could double as a production facility in the back and a retail boutique in the front. 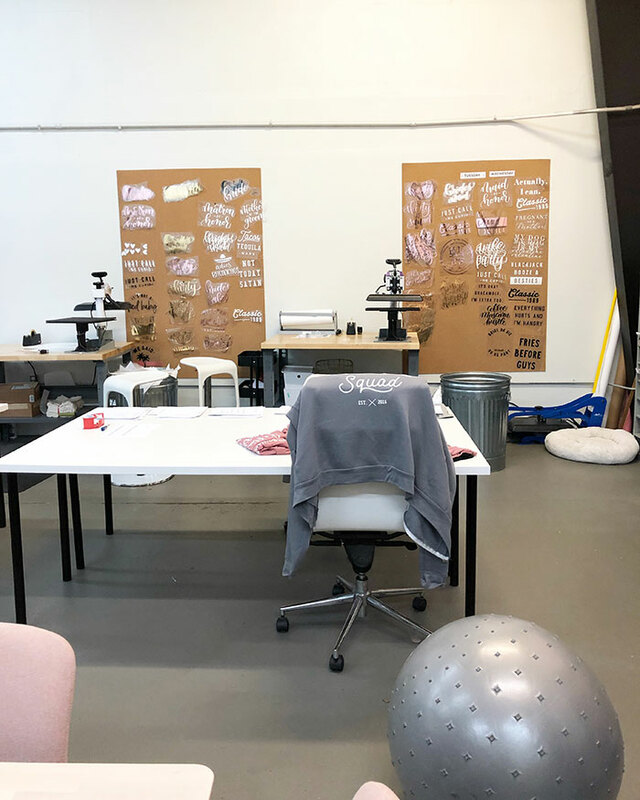 In designing the space, they included a window into the back so shoppers can see all the printing, packaging, design and photography that goes on behind the scenes. 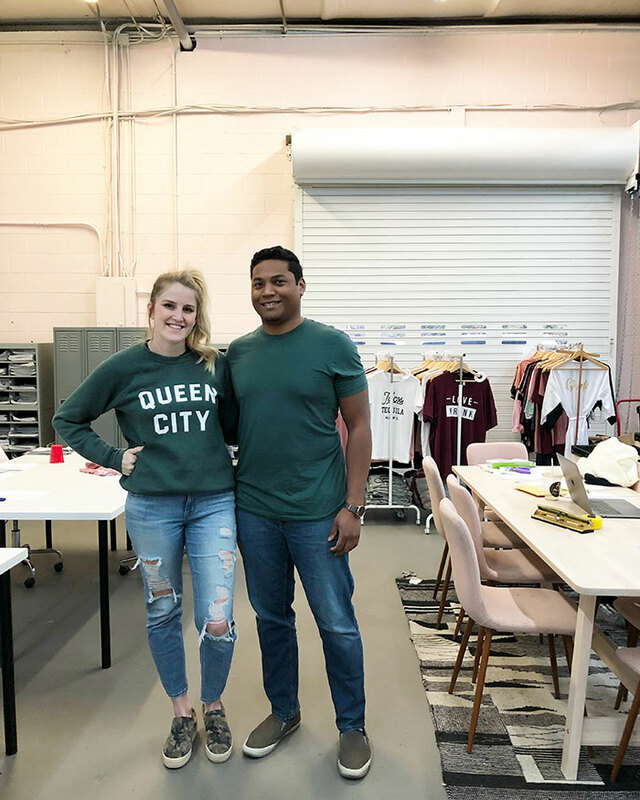 “When people are in the retail side and peek through the window, they get really excited to see the whole operation and are amazed that everything is made right here in Charlotte,” Godfrey said. Just three years in and already sitting at the front of the pack on the enormous e-commerce platform, Godfrey looks beyond Etsy for Rose Gold Rebel’s future growth. 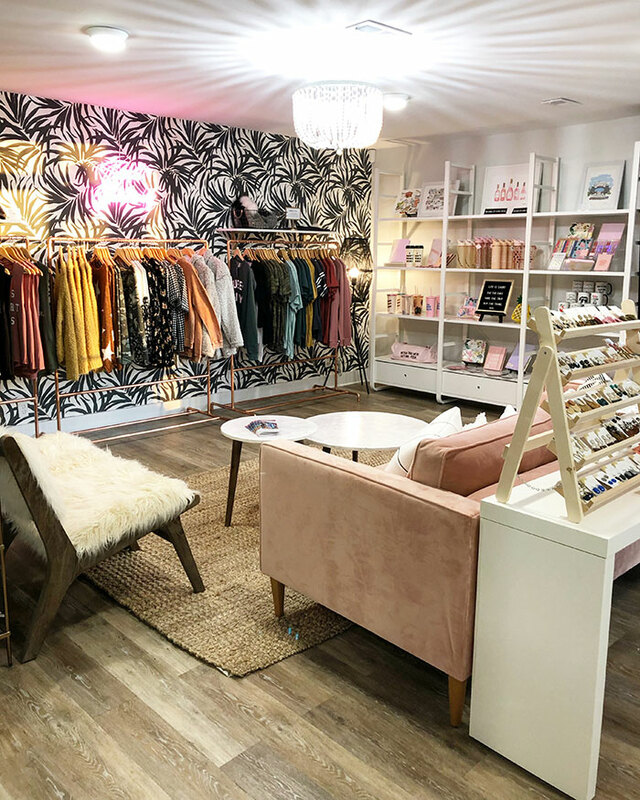 She admires businesses that have evolved past Etsy or Ebay into megabrands like Sophia Amoruso’s Nasty Gal, Tori Gerbig’s Pink Lily Boutique and local DIY workshop success Anders Ruff. 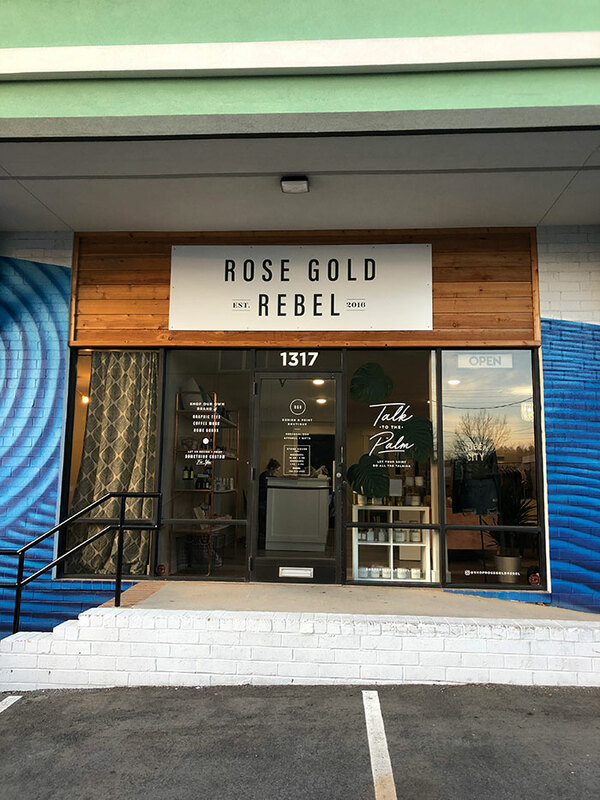 In November 2018, she launched rosegoldrebel.com ahead of the brick and mortar store’s grand opening. Although you’ll see crossover inventory from Etsy, the e-commerce site and boutique allow her flexibility to feature products that can’t be sold on Etsy due to the site’s policy on handmade items. 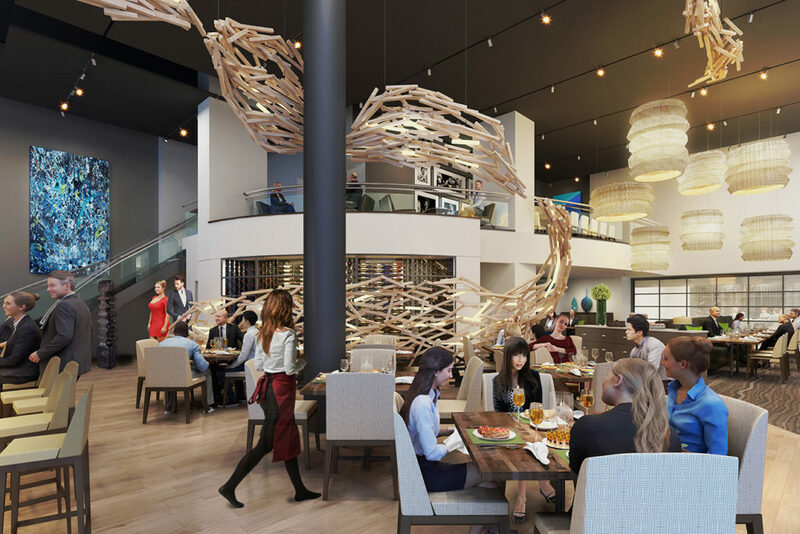 She’s received requests to discuss a larger second location in Charlotte and has also discussed the possibility of opening a small shop somewhere like Charleston. For now, Godfrey has her focus set on continued growth with big plans for the future.